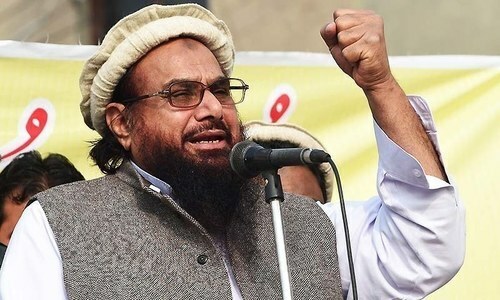 “The enthusiasm the youth showed at the time of creation of Pakistan needed to be instilled again,” says JuD leader. 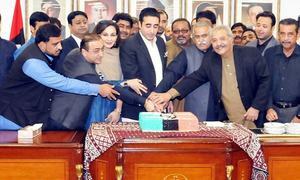 PPP smells blood in MQM but can it really grab a bigger piece of the Karachi pie? Zardari has already consulted Punjab leadership in Islamabad on awarding of tickets. Mayo alleges that a three-time prime minister is trying to weaken the country by conspiring against the institutions. 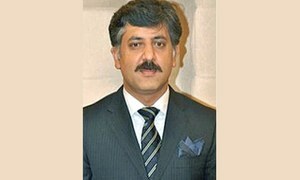 Sikandar Bosan, Ahmad Hussain were key contenders for NA-154. ECP letter states officials appointed as assistant returning officers may not be transferred till the general elections. PML-N has announced most of its National Assembly candidates from Punjab. Dasti says Shah Mahmood Qureshi made an announcement to this effect but Jahangir Tareen camp prevailed in the end. Says he will continue to work for parliamentary supremacy; accuses Khan of selling tickets. Sources deny the rumours that Waqas had applied for a PTI ticket. 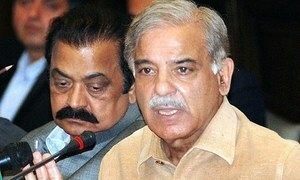 "Preventing rigging and promoting fair, free and transparent polls is our goal,” says Shahbaz. PML-Q questions ECP secretary’s statement that international forces want to sabotage the upcoming elections. The only qualification of Chaudhry Mushahid Raza, a businessman from US, is said to be being Capt Safdar's friend. 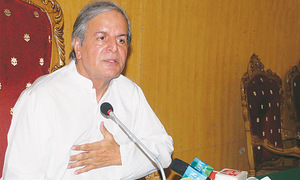 Awarding of party tickets has exposed cracks in two parties: PML-N and PTI. 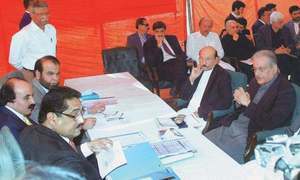 ANP receive setback as its candidate Arshad Bashir Khattak's nomination papers were rejected over his dual nationality. 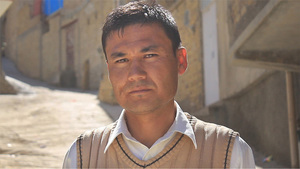 No party has on its priority list the topic of creating a separate Hazara province if it makes it to power. Both PTI and MMA are not ready to accept his conditions for electoral alliance, says Maulana Samiul Haq. PTI's Rangaiz Khan warns Qaisar’s policies would harm the party in Swabi. Candidates have been told to refrain from holding public meetings in the open. Azam Afridi sure of Bilawal’s success from NA-8. 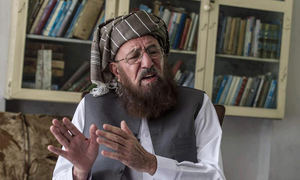 Provincial naib emir Qari Faqeer Mohammad Hazarvi claims PTI local leadership was in close contact with JUI-S.
Demonstrators say some forces are not in favour of allowing the tribal people to elect their representatives. Raza is a businessman from the US who belongs to Chelianwala village of Mandi Bahauddin district. 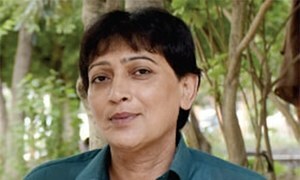 Nadeem Kashish is one of Islamabad's first transgender election candidates. 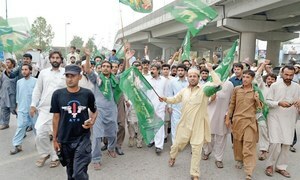 The protesters burn election posters and banners of the PML-N ticket holder. Public gathering in Taxila was organised by former candidate for provincial assembly Syed Riaz Hussain Shah. 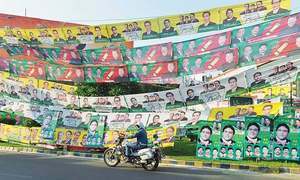 ECP's code of conduct has imposed limits on the size of political portraits, banners, posters and handbills.